Following a hurricane, the essential next step in the recovery process is the stabilization of your home to stop further damage and to prepare to rebuild. 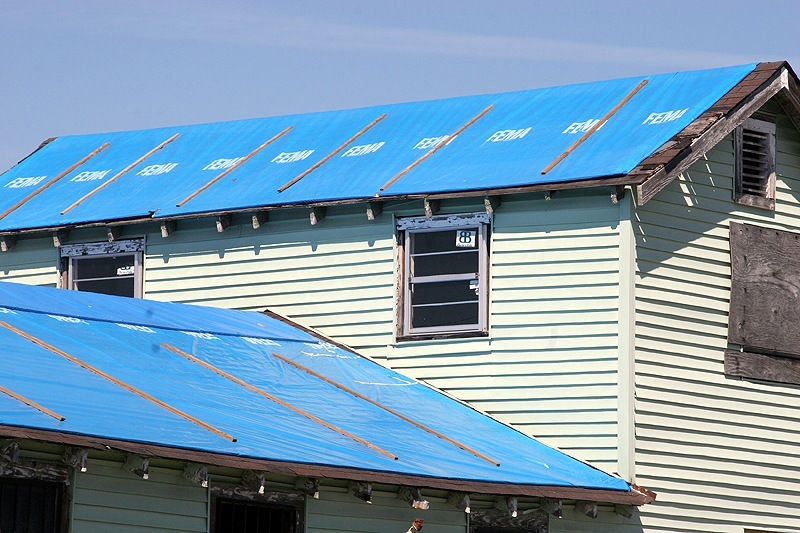 Tarping a damaged roof is the critical action that preserves the option for future rebuilding of a home after a hurricane. Without a roof covering, exposed homes will continue to deteriorate, pushing repair costs quickly beyond what many can afford. If costs of restoration exceed the value of the home, it may not be salvageable at all.